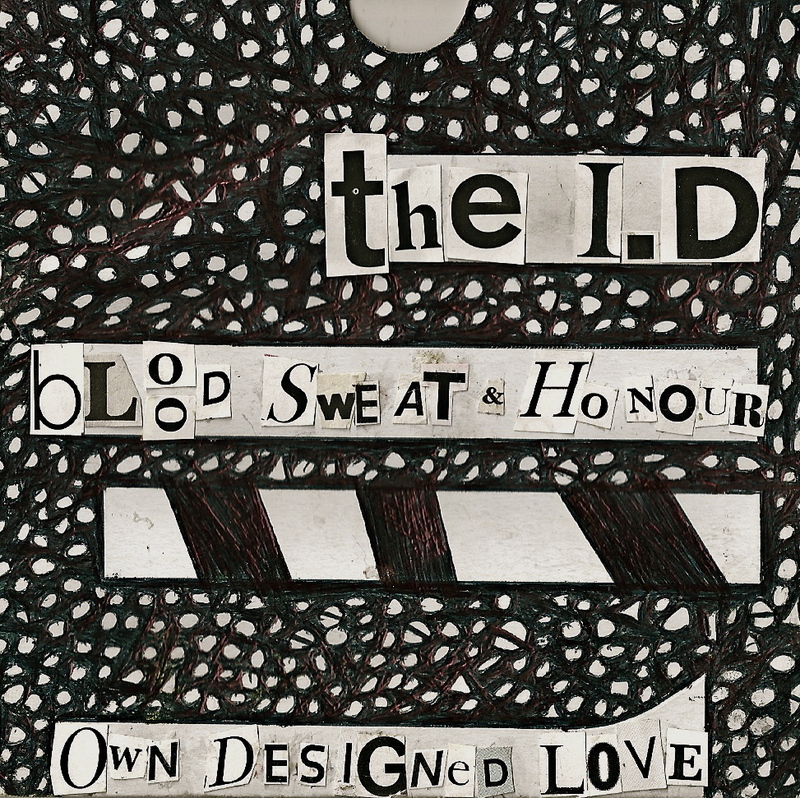 Following the launch of the track “Age Anti Age” (read review), which surfaced online back in May, London based indie-rock quartet The I.D. are gearing up to release the double A-side single, “Bloodsweat And Honour / Own Designed Love”. “Age Anti Age” was a brilliant slice of post-punk inspired indie-rock with a euphoric chorus that drew to mind The Killers circa ‘Hot Fuss’ and The Bravery. On “Bloodsweat And Honour” the band go straight for the jugular. Using a tried and true pop-rock structure, “Bloodsweat And Honour” is riddled with hooks and melody. A mid-tempo number, which opens with a riff that calls to mind “Chocolate” by Snow Patrol and leads to a vocal-strong pre-chorus, the song’s anthem worthy chorus takes hold and never lets go. A stadium-ready guitar melody occurs from 2:35 emitting a nostalgic quality and is evidence of The I.D.’s utmost respect for hooks and melody. “Own Designed Love” is a darker number that exhibits traces of Editors circa The Back Room. Utilizing a similar pop-arrangement to the single’s flip side, in what is quickly becoming the band’s trademark “Own Designed Love” sets the tone with its moody vocal verses, simple and melodic post-punk/indie guitar lines and a hooky pre-chorus, which only to tempt and delight the listener before elevating to sky high levels in the chorus. The double A-side single will be released and available digitally via iTunes on 29 October, 2012. From now until Tuesday 23 October, the band are offering a free download of the b-side via The I.D. Soundcloud page.